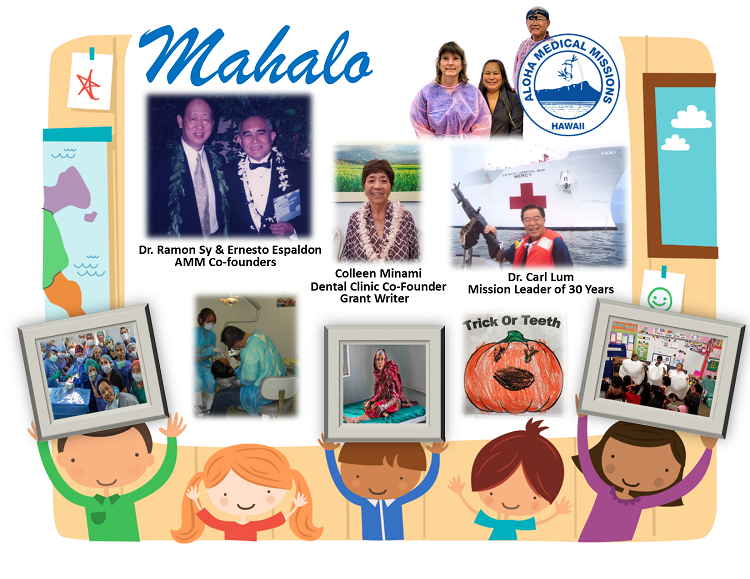 Aloha Medical Mission · Help Support the Aloha Medical Mission today! $100 - Allows surgical care for the impoverished! $50 - Supports keiki program First Smile with education and dental supplies! $25 - Provides an exam for a medical or dental treatment! We will send you quarterly emails to keep you in the loop and you can opt out anytime by unsubscribing. Your name will be in our system however your donation will remain anonymous. Mahalo nui for your needed support! Add 3% to my total amount to help cover the payment processing fees so 100% of your donation goes toward the Aloha Medical Mission.